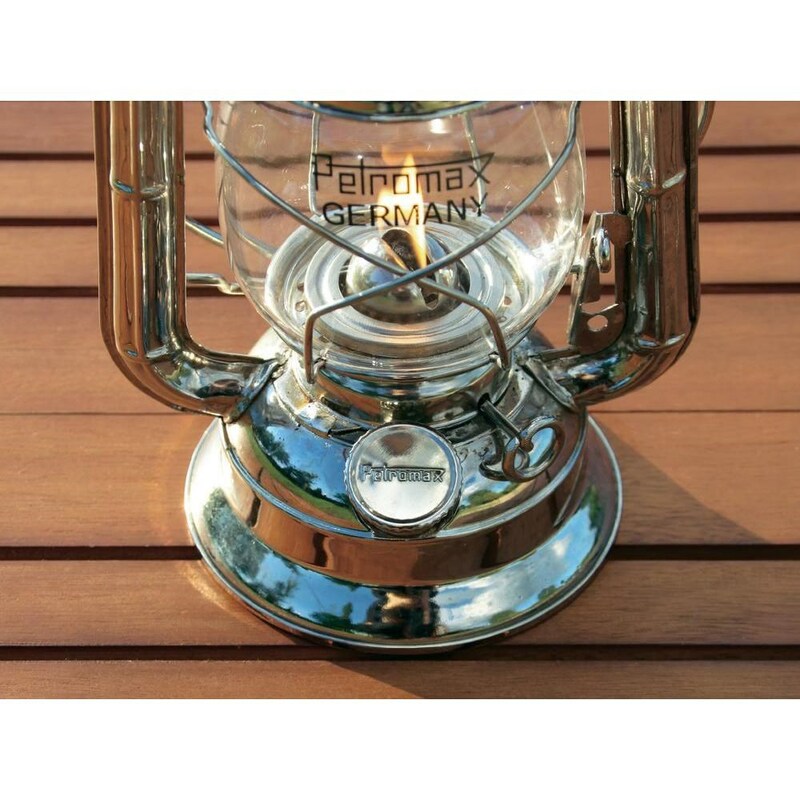 Petromax lamps have been going since 1910! These lamps have been perfected over the years and are renowned for their enduring quality, even the army and aid agencies use them due to them being independent from any power source. 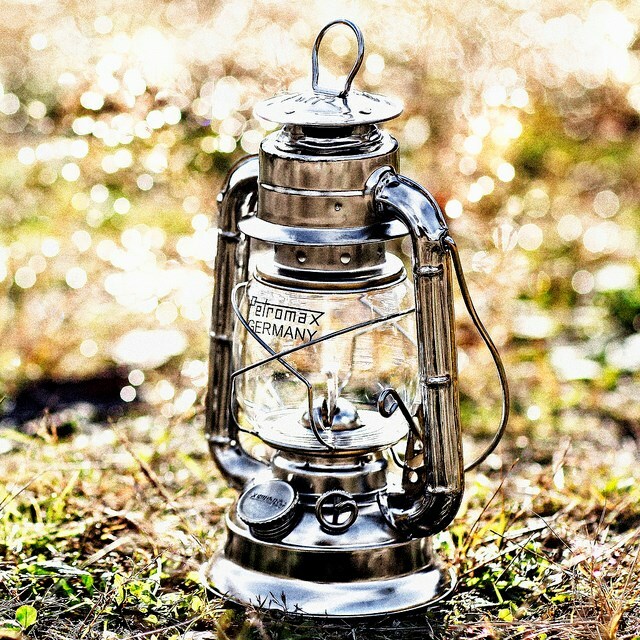 The Hl1 storm lantern is perfect for camping and the outdoors. The lamp doesnt need much fuel to work, only 150ml at a time of kerosene or paraffin. This lamp is very robust at 21.5cm tall and is nickleplated. Bring light into your night whatever the weather with this gorgeous little lamp. This can either be hung up or placed on your table for use. 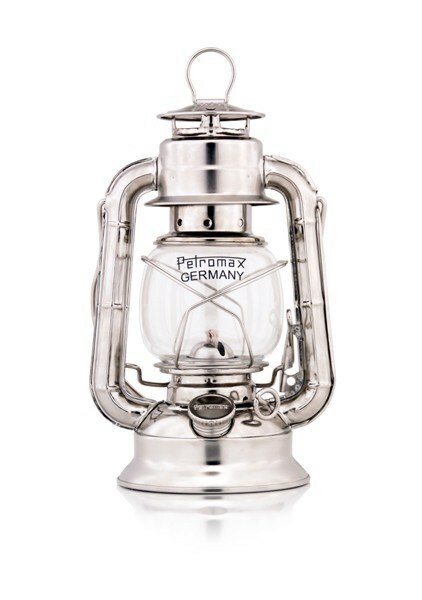 There are no reviews for Petromax HL1 Storm Lantern.